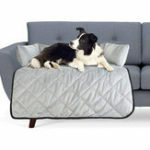 – Designed to protect your sofa from the scratches. 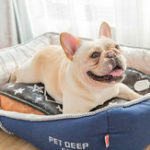 – These pet couch protectors can be installed on many other places apart from the sofa upholstery. 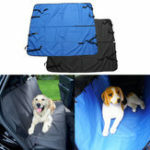 You can also install the cat couch protectors on the wall, carpet, mattress, chair, doors, car seats, couch arms, screens and more. – Do you want to protect the upholstery of your furniture from your cat’s claws without having to ruin your interior Decoration? 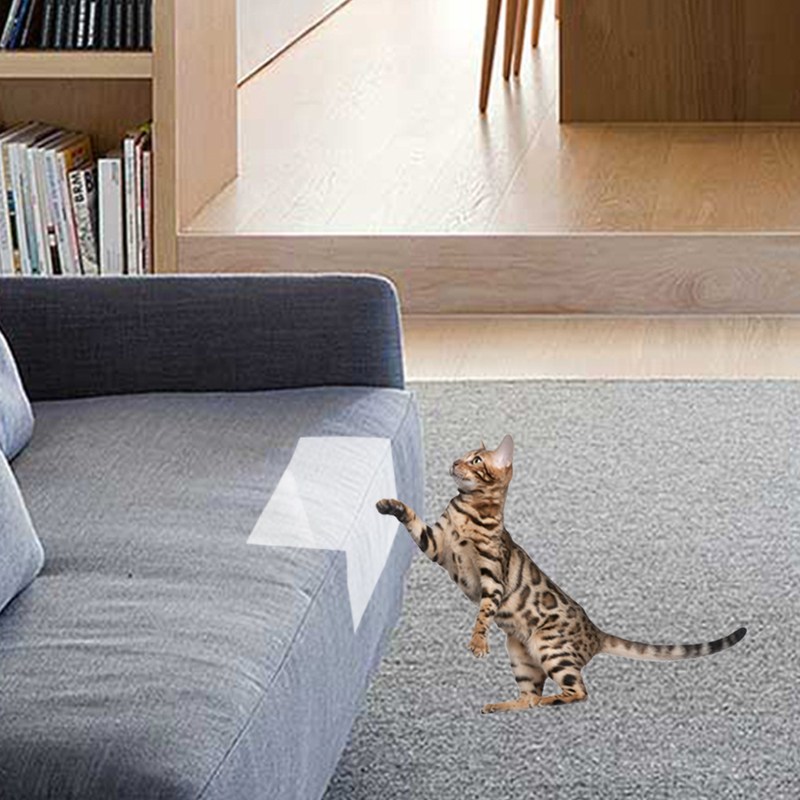 These cat sofa protectors are transparent and super-clear, so they’re incredibly discreet and hard to notice. 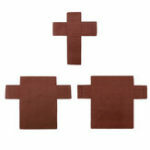 – With self-adhesive pads, easy to install.Most cat claw covers on the market need pins in order to be installed. 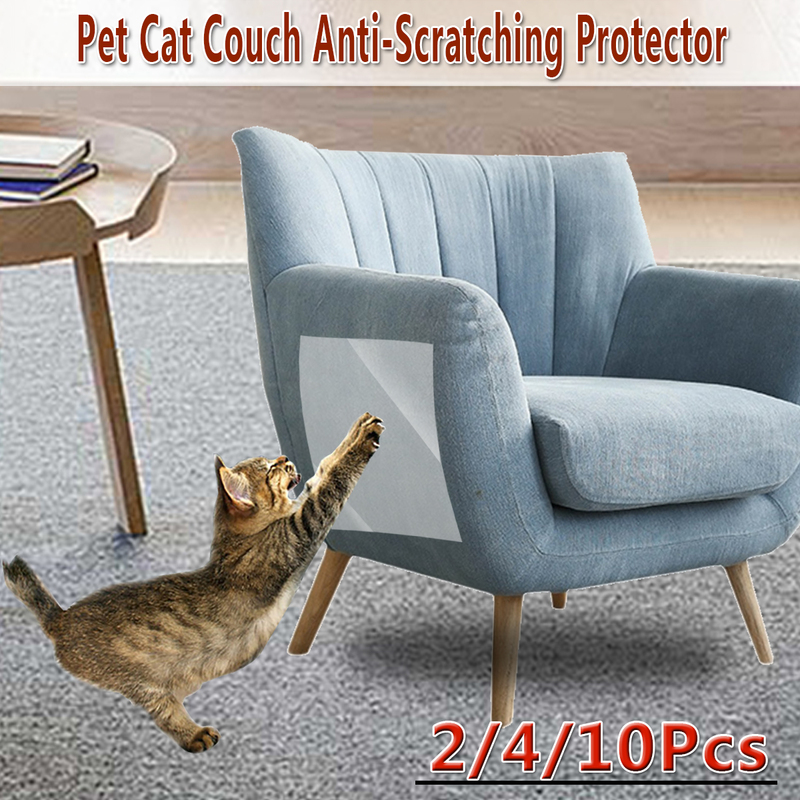 On the contrary, these cat scratching furniture protector has self-adhesive pads, so that you won’t have to puncture and ruin your leather or fabric upholstery. 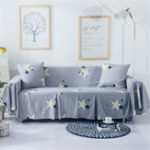 The self-adhesive backing of the anti-scratch furniture guard pads is very sturdy and it won’t leave any pin holes behind.